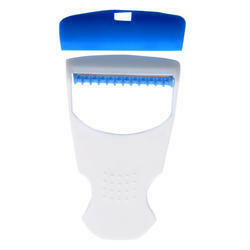 Disposable Skin Razor with Teflon coating with smooth and easy hair removal. disposable shaving ustra razorused in salon for shaving and hair removing multi purpose use.highly safe and prevents skin diseases.blade is protected with the seal.without seal is also available. Matching up with the ever increasing requirements of the customers, our company is engaged in providing PVC Shaving Razor. 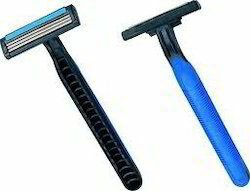 Multiple types of razors available for both men and women at never seen before styles in high end packaging and very low price.Precision of 3 blade and 6 blade with aloe vera lining strips. dual blade high uality shaving razor with cap and packed in opp pouch with comportable grip that gives smooth shave.